Your boy is ready to be called a man when he gets dresses in a suit for the very first time. It can become highly difficult to choose the right suit for your boy, especially when it is for the very first time. 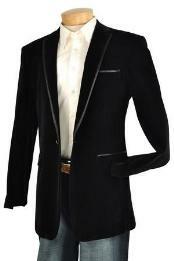 There are many occasions when boys will have to get dresses in a perfect man's suit, but most of the time sits for the homecoming event conducted by their schools, colleges or universities. Homecoming events are organized by educational institutes for calling their boys back for events and get-togethers. But these days' designers are making completely excellent designer outfits for homecoming events. These suits are designed with intricate details, to make the boys look grownups and at the same time not missing out on their teenage adolescence. 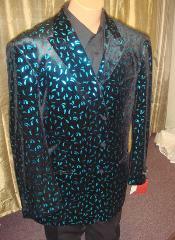 You can find all types of suits for homecoming events. 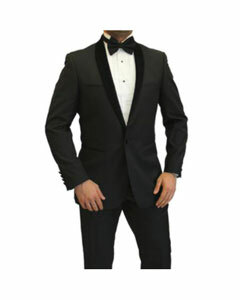 Suits collection for homecoming include single breasted style suits, double breasted suits, slim fit suits, regular fit suits, modern fit suits and so on. 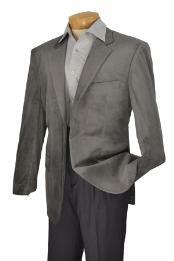 You will also find homecoming suits for men in all color options like navy blue, black, grey, brown, white and so on. 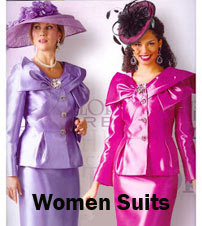 Based on the choice and preference one can consider the homecoming outfit. 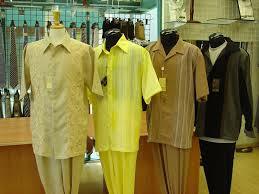 Buying homecoming outfits for guys are not a huge task anymore. 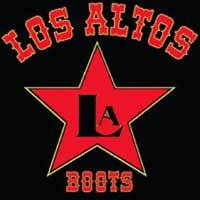 With websites like ours, shopping for high school homecoming outfits for guys just got simpler. 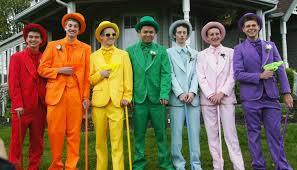 Mensusa suggests excellent homecoming outfit ideas for guys that will give them a number of options to consider from. If your boy is someone who enjoys casual wear, there are considerably good options for casual homecoming outfits for guys. It is understood that boys who are just out of school might not be comfortable carrying the look of a perfect man's suit. 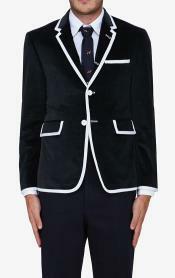 For such young and dynamic boys, we have casual homecoming suits for boys. 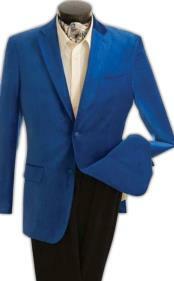 Homecoming suits are designed to fit the guys perfectly and make them look bold and confident. 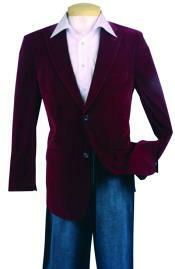 Mensusa stands apart from all other online store in providing all men's related clothing. 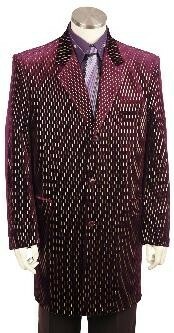 We also specialize in boys suits. We have suits for toddlers, kids and dynamic young boys too. Hence if the homecoming event is just round the corner, then do not be worried as Mensusa stands tall to fulfill all your homecoming requirements be it formal as well as casual. 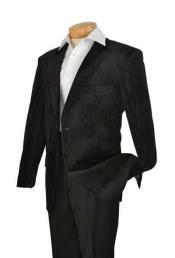 We stock best quality homecoming suits for boys in all patterns, styles, colors and sizes. 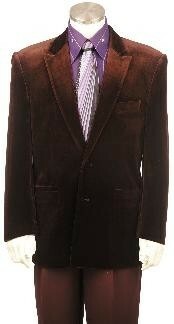 We also offer various fit options in men's homecoming outfits. 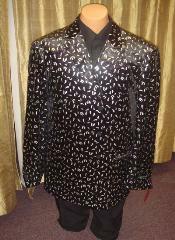 Apart from homecoming events, you will also find suitable suits for men for thanksgiving events, prom nights, friend's wedding, and dinner parties and so on. All our products are designer made and come within affordable price range. Hence you will never go wrong shopping online from Mensusa. 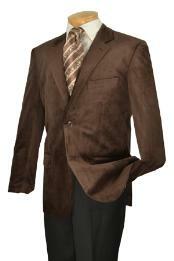 Browse this category to shop for homecoming outfits and suits for boys.